YOUR FIRST 2 MONTHS ARE ON DYNAMICS365NOW.COM !!! Why 2 months for free and how? At Dynamics365now.com, we have the expertise of thousands of ERP implementations over a period of 30+ years. We know that 2 months are necessary for you to assess a new ERP system. 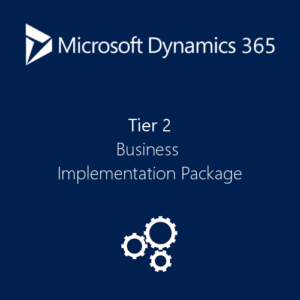 Those 2 months are offered by Dynamics365now.com because we are confident you will be convinced by the benefits of using Microsoft Dynamics 365. Benefits for your company growth but also for your teams’ daily tasks. Two months to gain more control on your business and make better-informed decisions. As Microsoft Gold Certified Partner, we have a higher flexibility compared to other partners. We are able to create unique offerings and provide exceptional consulting services. To get started, fill out the form below and a sales representative will contact you shortly.